To assist our customers working with mold steels, Gateway Metals has increased its P20 block inventory to include thicknesses up to and including 20″ thick. 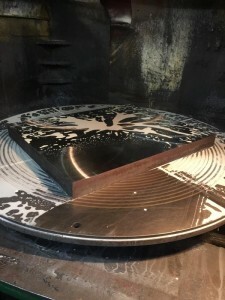 This material will be saw cut and processed through our three 40″ x 40″ block saws. 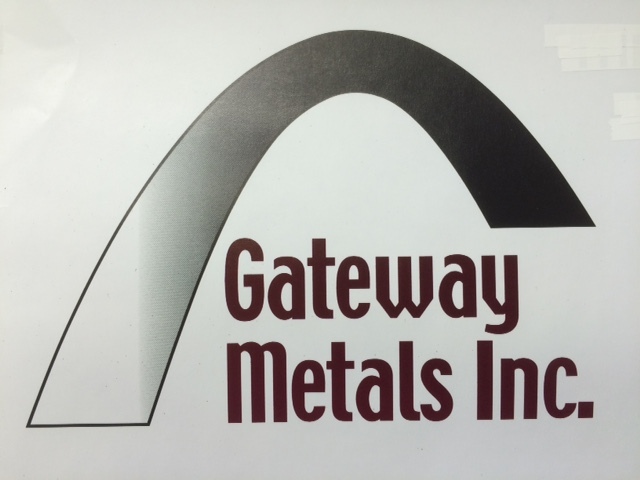 Please allow Gateway Metals the opportunity to quote price and delivery on your next P20 needs. 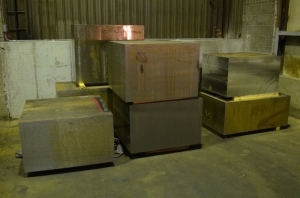 We can provide saw cut blocks and/or Blanchard ground and squared on two, four, or all six sides. We look forward to working with you on your next P20 project. 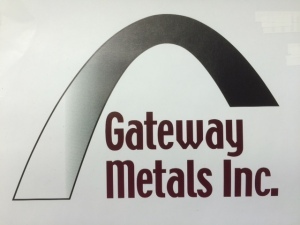 Gateway Metals, Inc. has a new look. We have developed a much easier, user friendly website to help provide our customers and prospects with current product information and technical support at a quick click of a button. 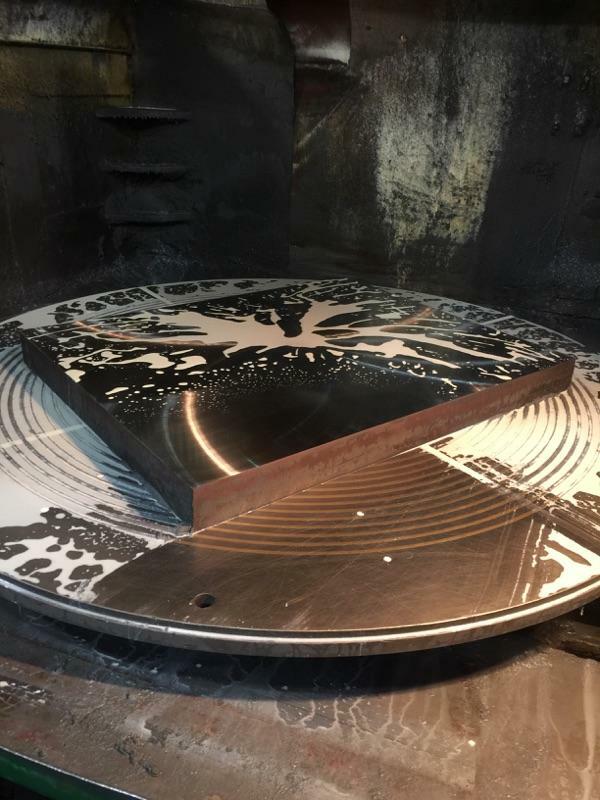 We are stocking over 2 million pounds of inventory in plastic mold steel, tool steel, die cast steel, alloy steel, and specialty grades. Our 20 different pieces of equipment ranging from plate saws, cut off saws, block saws, Blanchard grinders, etc. allow us to ship quickly with the added value needed per our customer’s request. 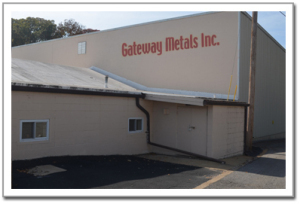 Gateway Metals, Inc. looks forward to the opportunity to serve you.